Let’s face it, anyone can book a Disney vacation by going online, pricing out a few options, and clicking the “book” button, and your are done. Easy as pie. But should you? 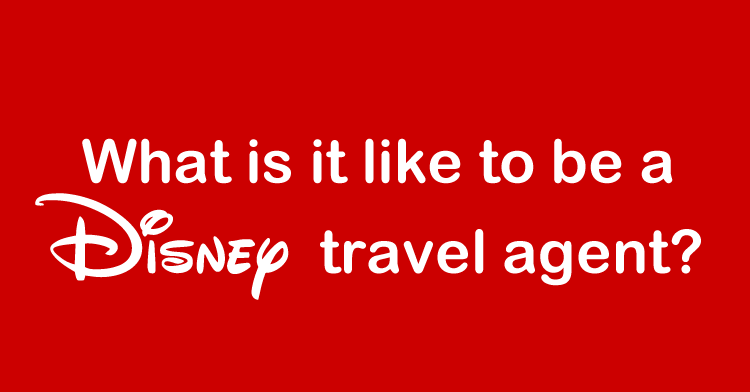 I have been a full time travel agent since 2002, and the thousands of people I talk to each year, I have yet to meet one person that couldn’t benefit from booking with a Disney Travel Agent rather than booking their trip directly online with Disney. 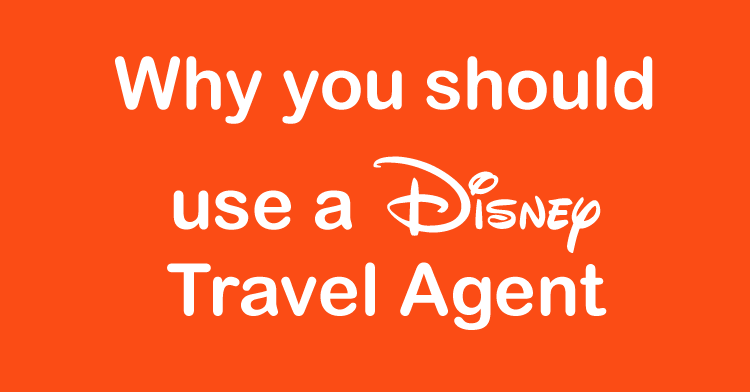 Sure, you think you have been to Disney a ton and know everything, but trust me, there are plenty of ways a Disney Travel Agent can help you out. Absolutely not cost to you. Most Disney Travel Agents, Mouseketrips included, never charges you an extra fee for anything. If you look up a package online, our prices will never be more than what you can find with Disney. 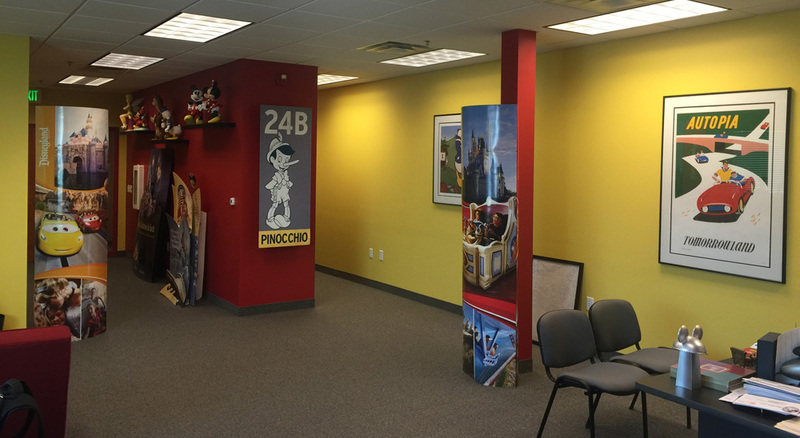 Since our services are free, there aren’t really any excuses to not use a Disney Travel Agent. You can retain complete control. Even though use decided to use a Disney Travel Agent to help you book your Disney vacation, your retain complete control over your reservation, or you can allow your agent to have some control over it, totally up to you. Some people have been planning Disney trips for decades, and like to make dining, fastpass+ and other reservations all by them selves, and they can. Best Prices. Disney releases discounts basically year round, and they often release several discounts for any particular date. We follow Disney discounts every single day, and we are always checking your reservation to make sure you get the absolute best deal. Sure, you can always find out about discounts by yourself, but I can promise you Disney isn’t going to find out about one and call you up to let you know that they applied it for you. You never have to worry about getting the absolute most for your money. Your Agent. As agents, we act on your behalf, and we are always on your side. We make sure your reservations are 100% correct, that all of your transportation, dining and other reservations are made on time and are perfect for your family. If there are any issues, we are on your side and fight to get them resolved for you. Experience. Personally, I have stayed in every single Disney Resort, been on every single Disney Cruise ship, done several Adventures by Disney and experienced every single Disney restaurant and theme park. I have been there and done that, and continue to do so. I have visited Disney with little kids, tweens, teens and just adults. It is rare that I find a client that is planning a trip that I have not already experienced. That goes for all the Mouseketrips agents too, they all have considerably more Disney experience than you do (if that isn’t true, I would like to talk to you about working for us). Authorized. Your Disney Travel Agent should be an Authorized Disney Vacation Planner (Mouseketrips is), which means they are recognized by Disney for the expertise and experience in planning Disney vacations. Service. Your Disney Travel Agent should take care of every single thing with your Disney vacation (though we usually leave airfare to the clients). That would include dining reservations to weddings at sea and everything you can imagine in between. Nothing will be missed that might lessen your Disney vacation. Convenience. Your Disney Travel Agent is just a quick phone call or email away (of text, facebook message, tweet or whatever other way you communicate). Have you ever tried to call into Disney when it is busy? Wait times can be hours and hours, and all on your dime. Ever tried to email Disney? Good luck. So, let me sum that up. Easier, cheaper and more convenient. Seems like a no brainer.